World Outreach Conference Center is dedicated to assisting our Roseland community in feeding and clothing those that are underprivileged or have encountered circumstances beyond their control. Our congregation contributes weekly of their money, time, love and compassion so that their light will shine in the lives of others. 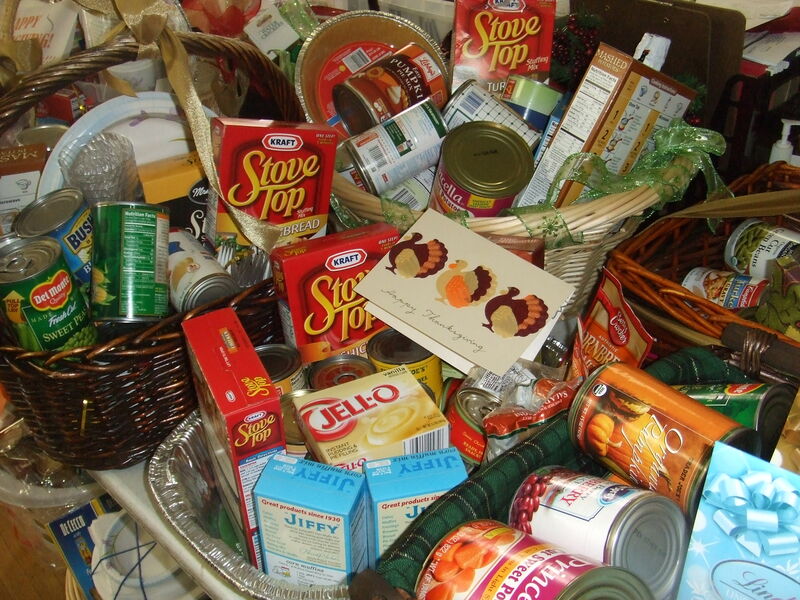 Our Food Pantry provides nourishing food to those in the community who cannot afford them. Our congregation brings food items to church which is subsequently organized, assembled, and distributed to those in need within the community by a team of volunteers. Our food pantry is open every Sunday. Hunger does not take a vacation. When children from low-income households are at home during school vacations and holidays, they are removed from a key source of nutritious food. It's important that we maintain our ability to respond to the need for groceries year-round. I was naked and you clothed me”. (Matt 25:36) WOCC Clothes Closet helps to provide clothes to a lot of people in need. Men’s, women’s and children’s clothing and shoes are available, and anyone with a need for clothing may receive clothing. There are no economic qualifications. Each adult, 16 and older, may come and fill a bag (provided) with clothes of their choosing. Tuesdays 5:30 – 8:15 p.m.
Our hospital ministry is quite unique in this way, our ministry teams lay hands for total healing and deliverance. We want to make sure that the needs of the sick and their families are met during their healing process. The ministry team comes to encourage and remind the sick that the price of healing has already been paid according to the 53rd Chapter of Isaiah. We want those that are hospitalized or confined to nursing homes to know that the church has not forgotten about them.